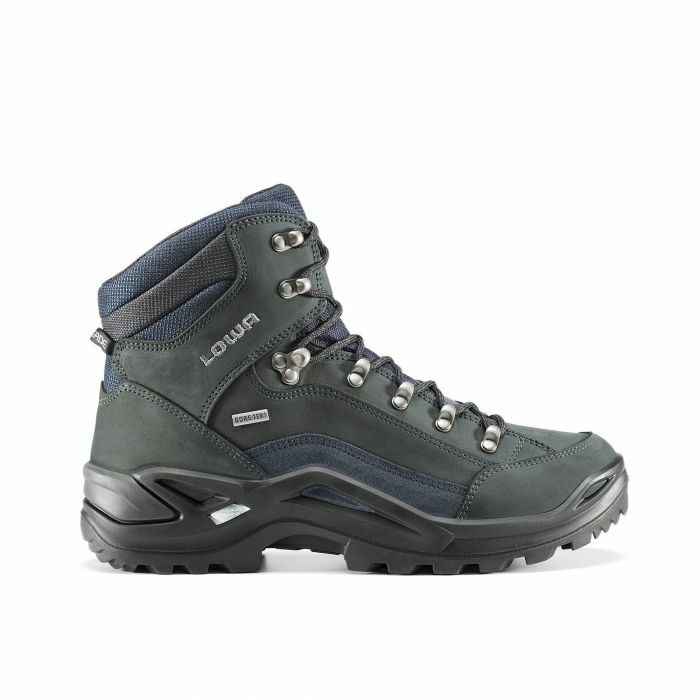 LOWA's best selling style brings acclaimed trekking comfort fit to a multifunction construction using injected PU technology, MONOWRAP frame construction for stability and underfoot comfort. Full length stabilizer and Vibram Evo sole for sure-footed traction. Durably waterproof/breathable.